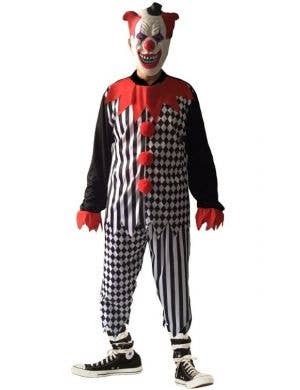 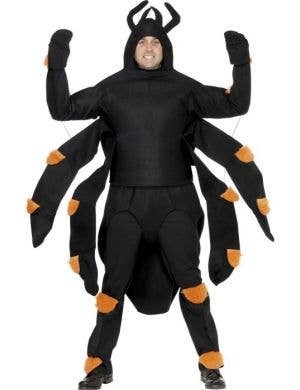 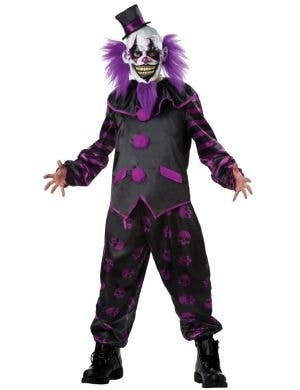 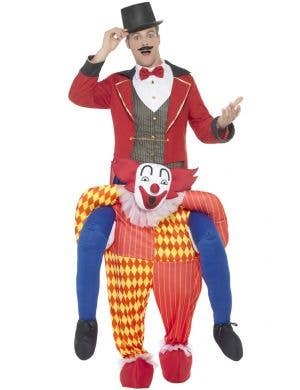 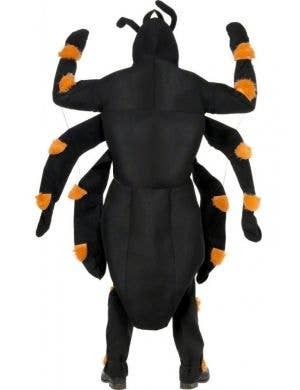 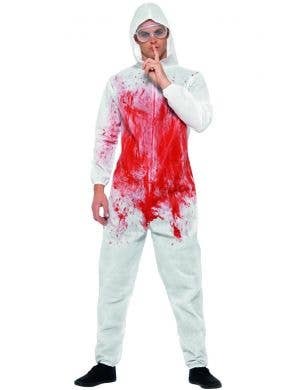 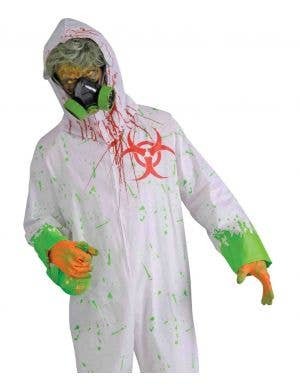 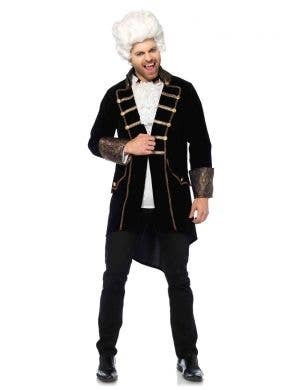 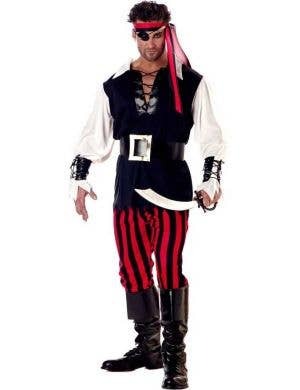 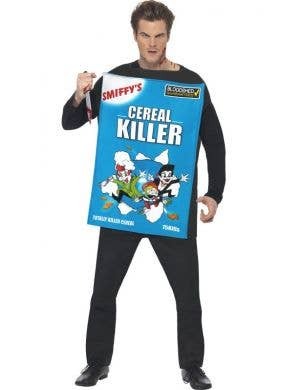 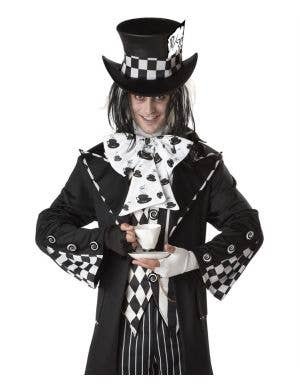 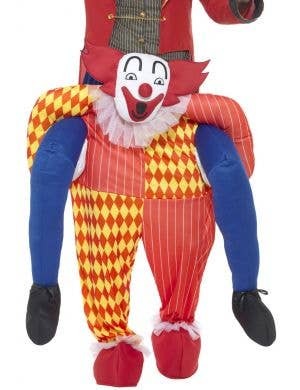 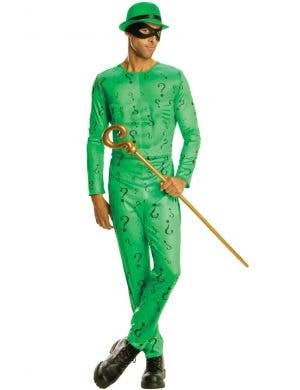 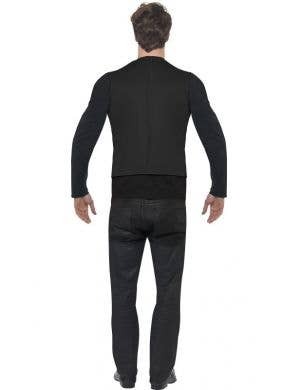 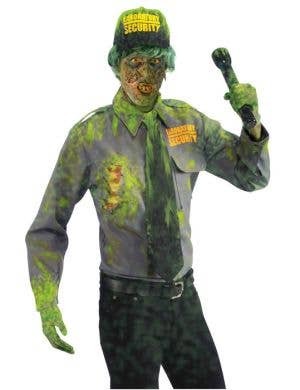 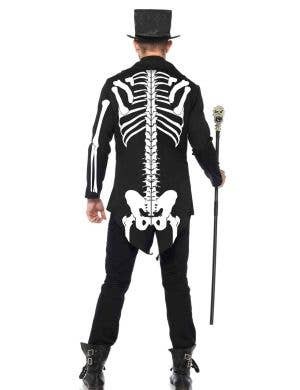 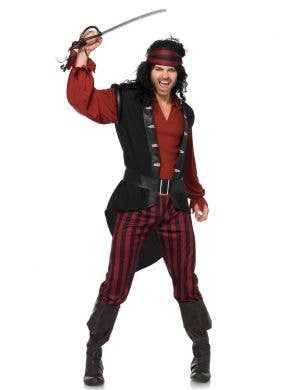 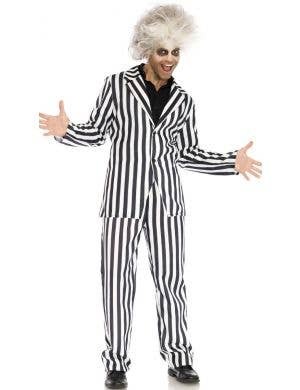 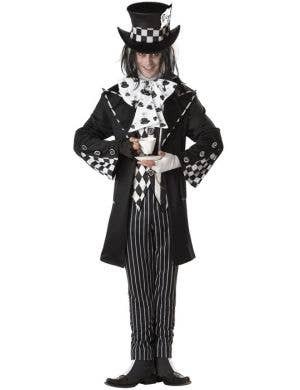 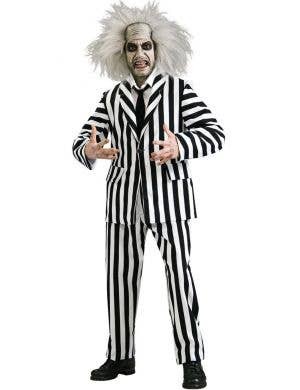 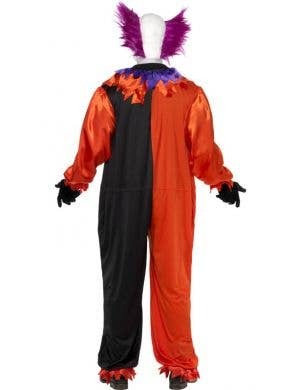 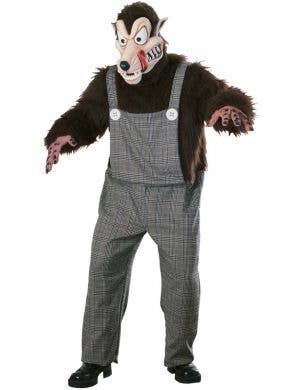 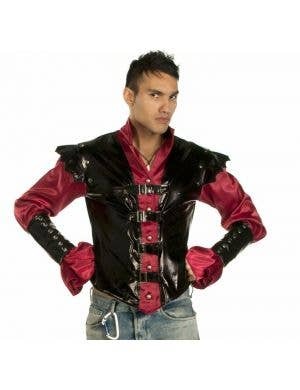 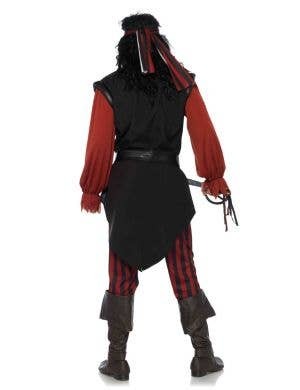 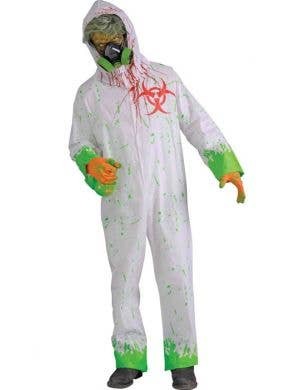 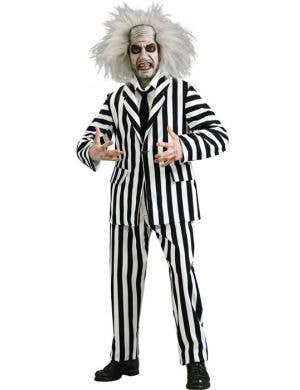 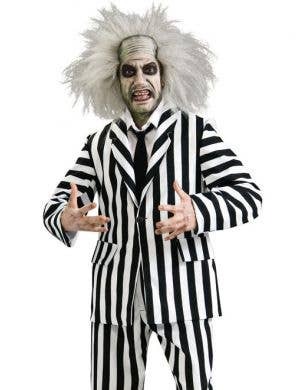 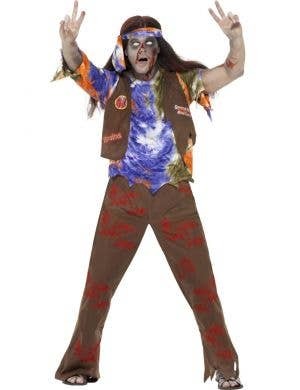 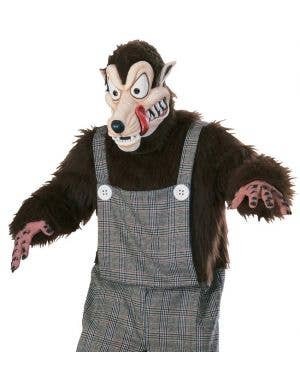 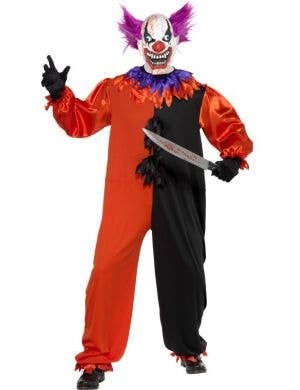 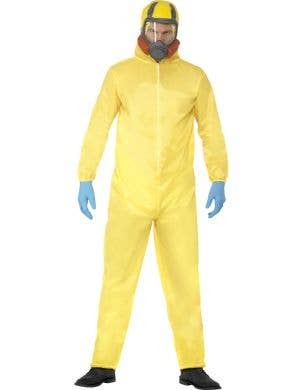 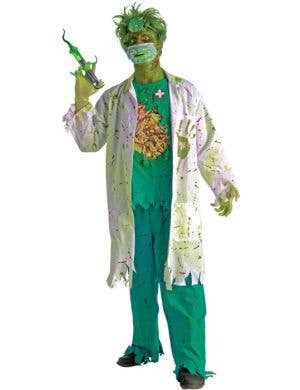 Halloween Fancy Dress Costumes for Men! 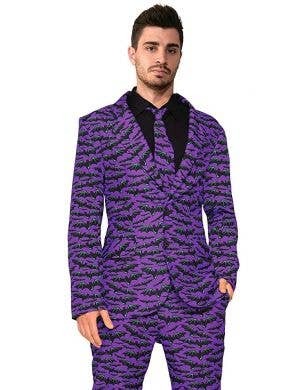 Calling all blokes! 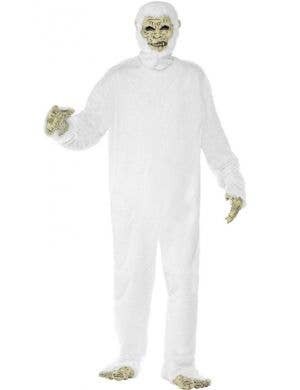 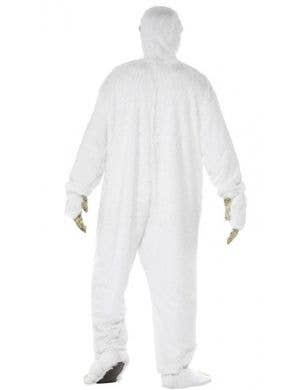 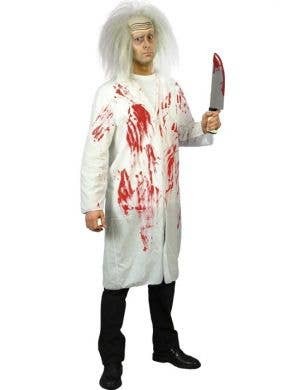 It's time to max out the gross-o-meter and find the most creepy horror Halloween costume you can get your hands on. 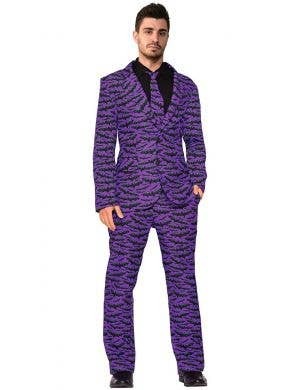 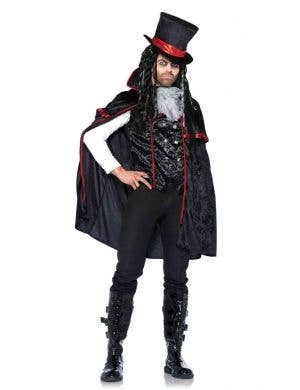 We have a HUGE range of men's Halloween costumes to choose from, sure to scare the pants off everyone at this year's October 31st dress up party. 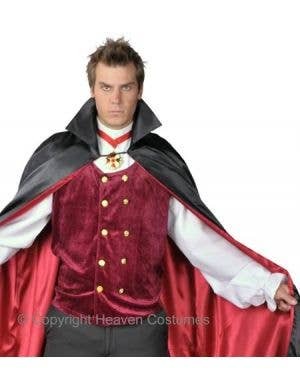 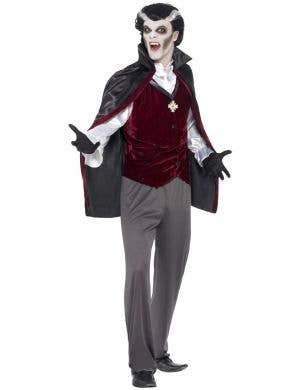 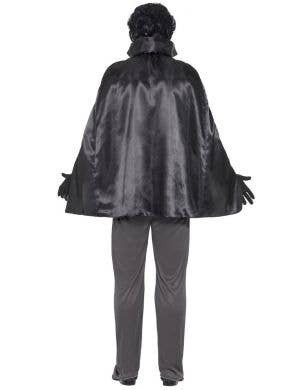 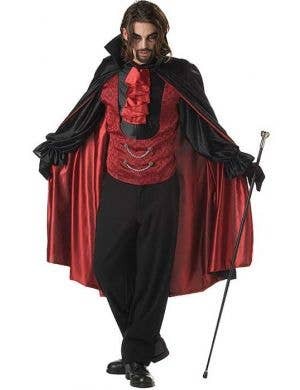 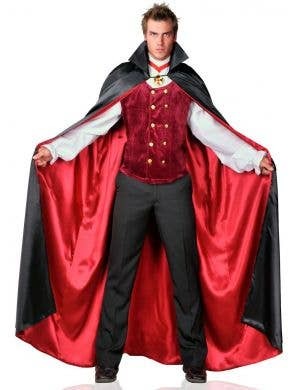 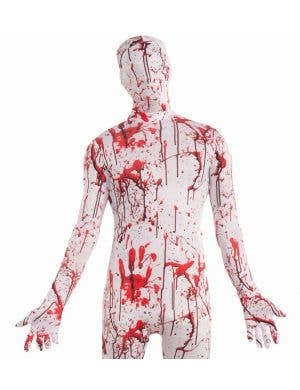 Our massive collection of Halloween costumes includes men's vampire costumes, devil costumes, ghost costumes, men's horror movie costumes plus heaps of other blood curdling, sadistic and sickening ideas! 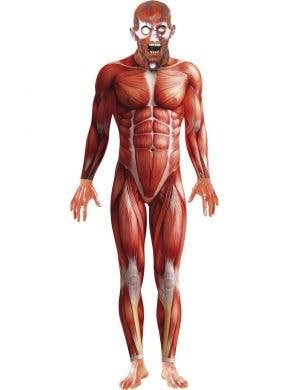 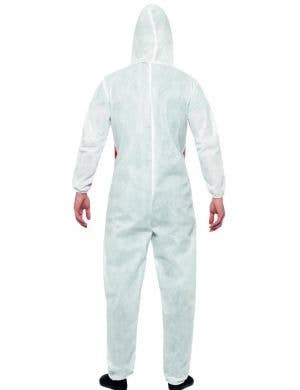 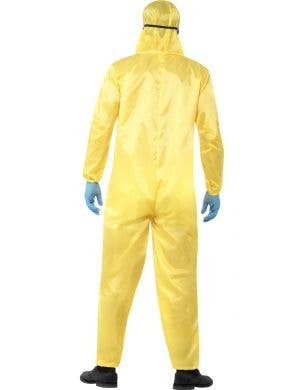 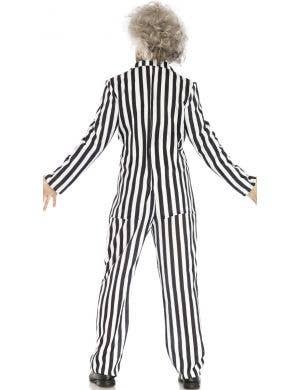 We have the spookiest and most gruesome men's Halloween costumes available, sure to make you look down right foul! 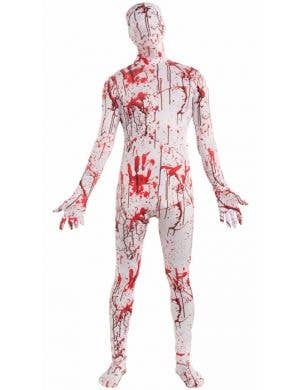 The choice of dress up ideas for guys this year is enormous... maybe you'd like a Friday the 13th Jason costume, or a headless butler outfit? 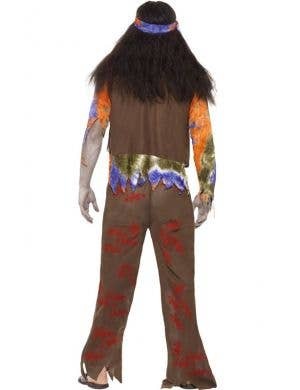 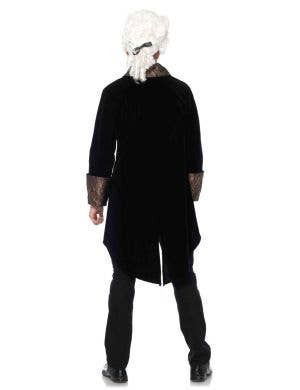 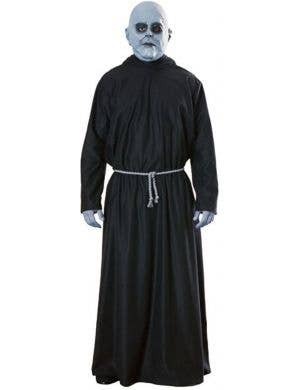 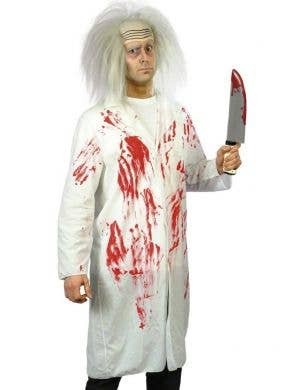 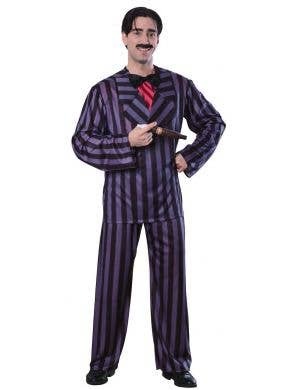 Or maybe you'd like a more conservative men's wizard costume, or a Chainsaw massacre costume? 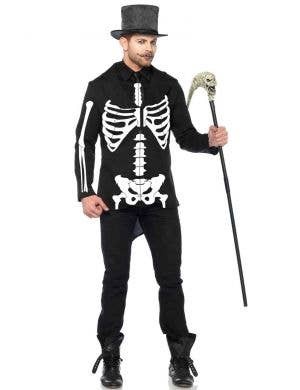 So no matter what 'rattles your chains' we have all your men's Halloween costume needs covered. 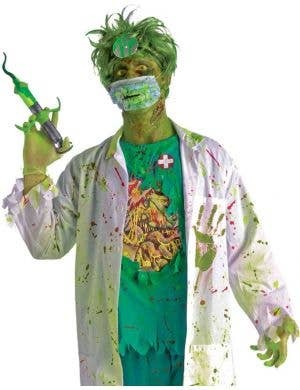 We also have tons of horrible accessories to match including fake blood, fangs and makeup, prosthetics and special effects, to make sure you look the part and are perfectly disgustingly disguised!